Holistic Health For All ~ Gain energy, health, joy and success! 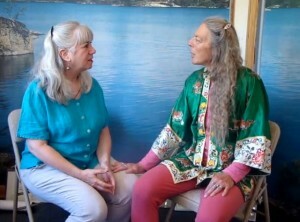 by learning more about our Holistic Health For All Self-Healing Program and sessions. To request a free booklet explaining how to participate, email [email protected], also include your phone number. 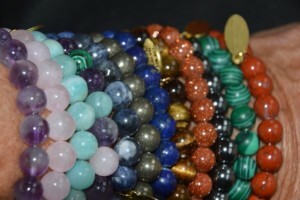 Enjoy receiving energy blessings on 6 levels: spiritual, mental, emotional, relationship, prosperity and physical directly with crystal bracelets. Support your holistic health by finding and resolving your sources of imbalance, receiving energetic corrections, brief psychotherapy and homeopathy with Deepika Avanti, MA, LPC; psychotherapy, homeopathy, TimeWaver biofeedback, Chinese Energy, holistic therapist. Analyze your DNA (using an email photo or nail sample) 550,000 ways to create your personalized homeopathic remedy that is sent every 4 hours / 24 hours a day to balance all your aura, chakras, body organs, systems, issues, and goals on 6 levels: spiritual, mental, emotional, relationship, prosperity and physical. To request a free energetic health phase, email [email protected].